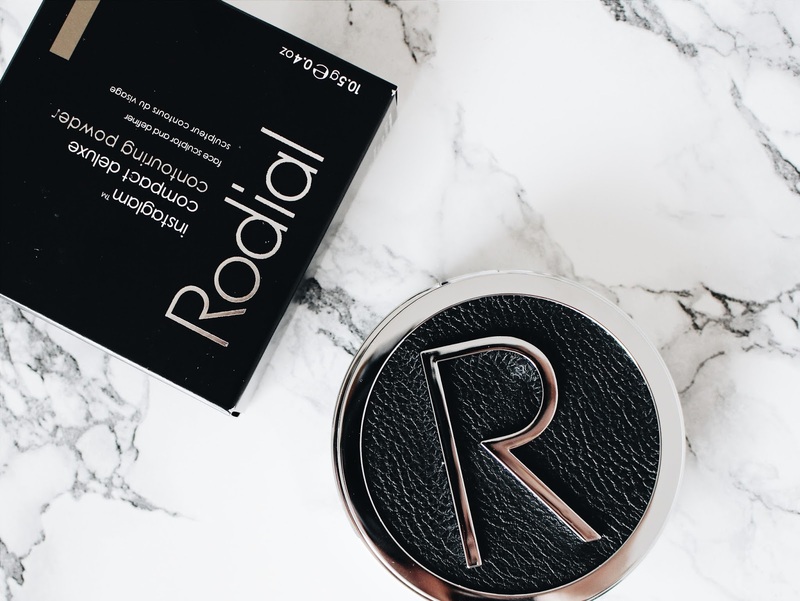 "Whether you want the killer cheekbones, slimmer nose or more defined jawline, this buildable contouring powder allows controlled definition from a natural enhancement to a stronger finish." 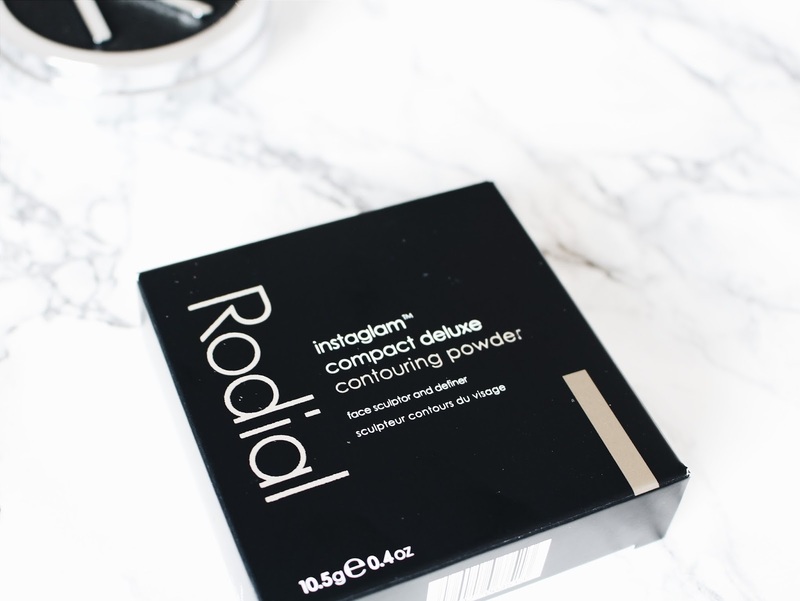 The lovely people over at Rodial recently sent me this contouring powder to test out and I was super excited because I've never ever tried one before. 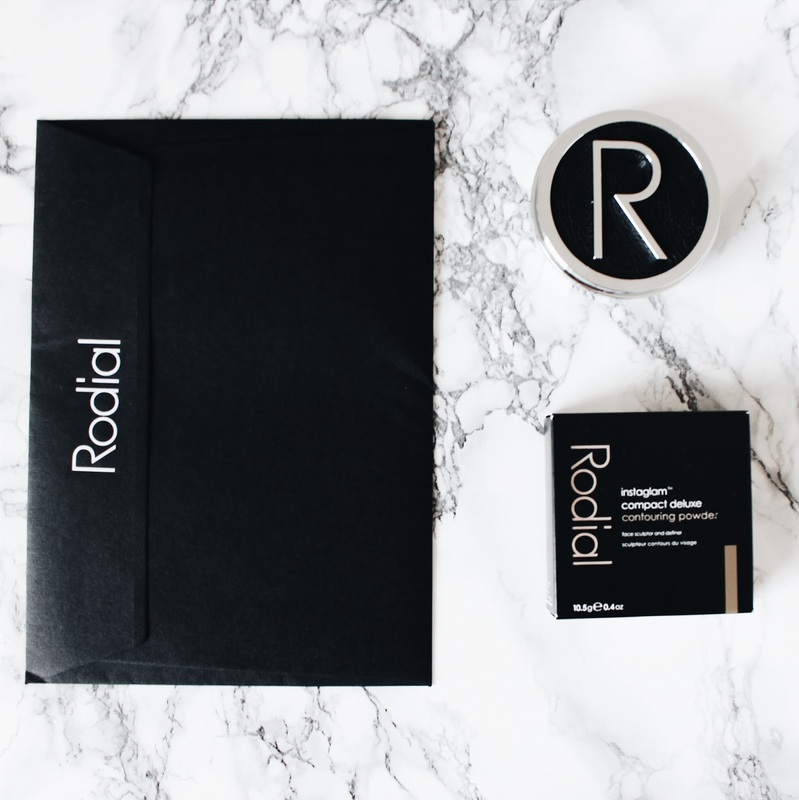 Let me start by saying how gorgeous the packaging is- totally down my alley- and it feels really expensive which I like too. 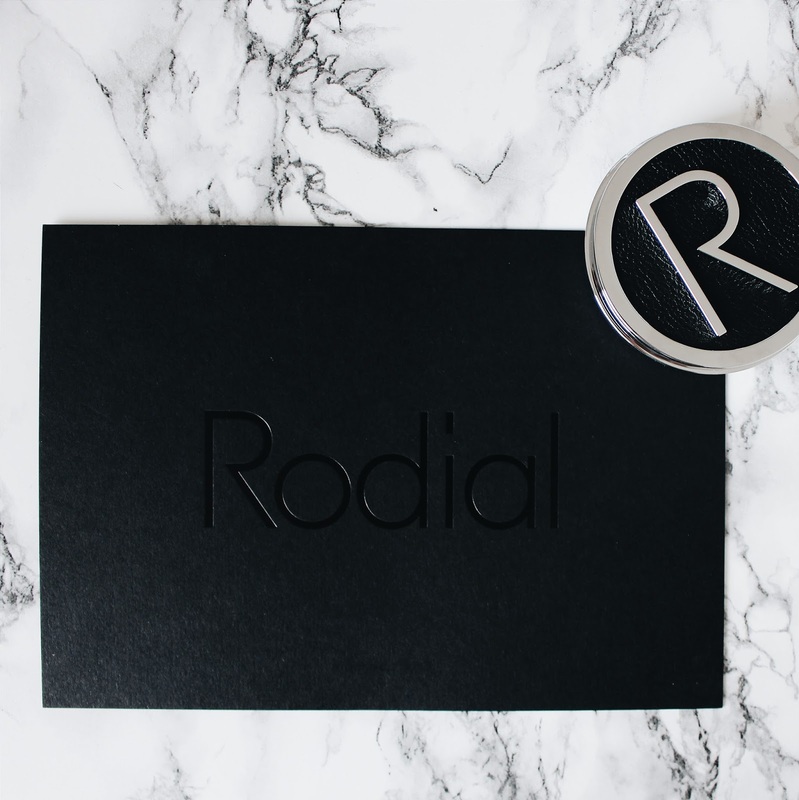 I've been wanting to test out something from Rodial for a while now, so this is super exciting for me. 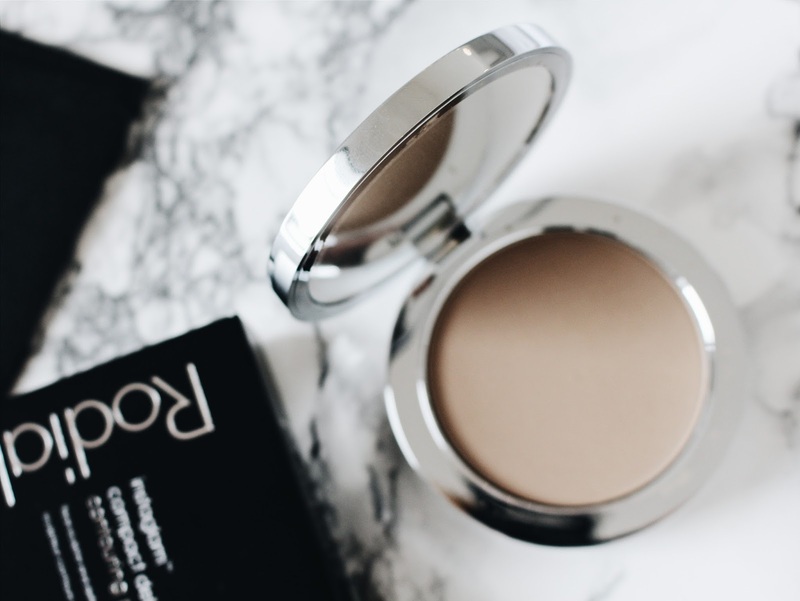 This powder is very clever and can be used in so many different ways: to contour cheek bones, the jawline, the forehead, the nose and even the eye socket line. It's a cool, grey shade and the pigmentation is great. It's really subtle and definitely does what It says on the tin. 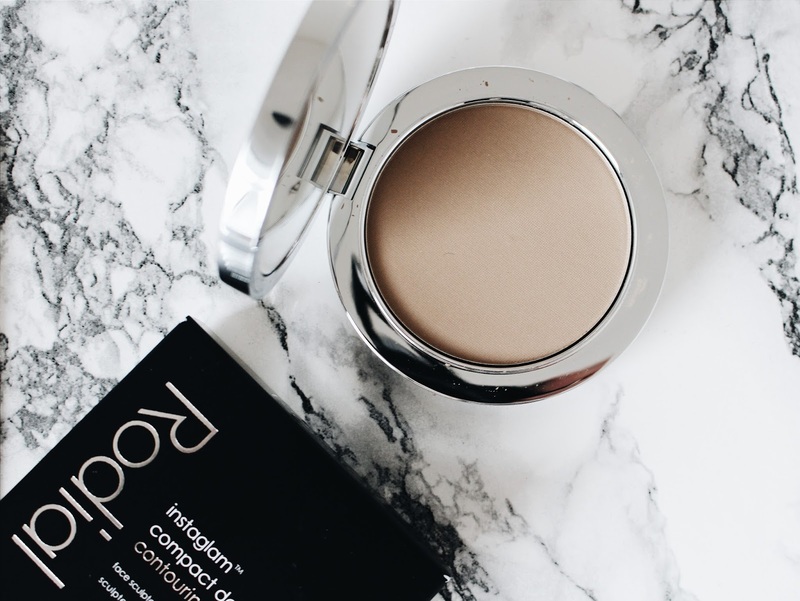 The colour is perfect for creating that kind of contour shadow that you need to define areas of the face and I've really enjoyed using it along with my MAC 168 brush. 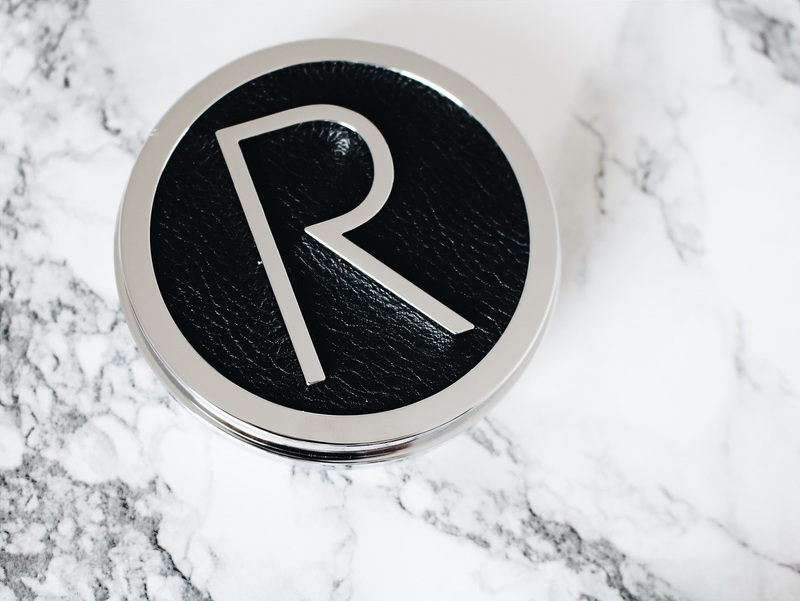 I find this product to be great for both every day and nights out - totally versatile. 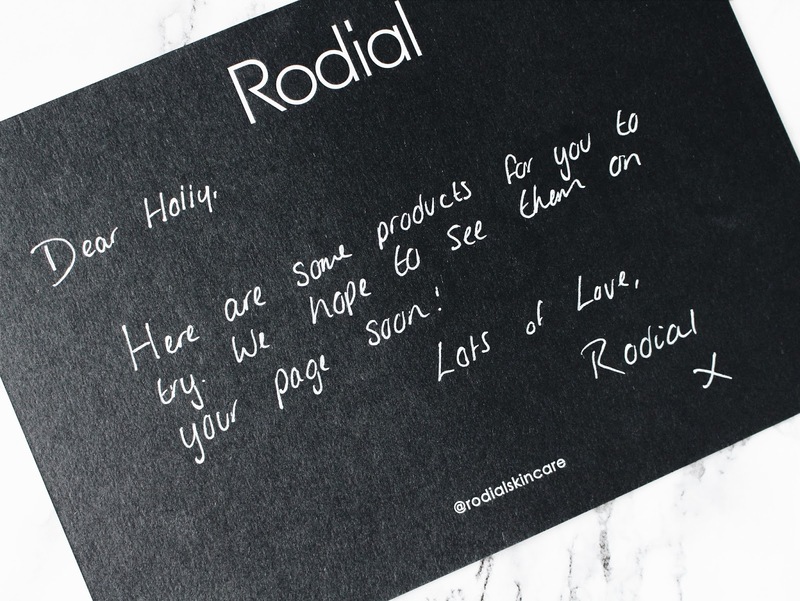 If you want to check out Rodial products, I'd definitely grab hold of this! Looks like the perfect shade, I may have to invest!